Trust your smile to the practice that cares, Susan Randall DDS! Your smile is a precious gift and a cornerstone of your overall health. Trust its care to a dental practice with a caring, dedicated team. 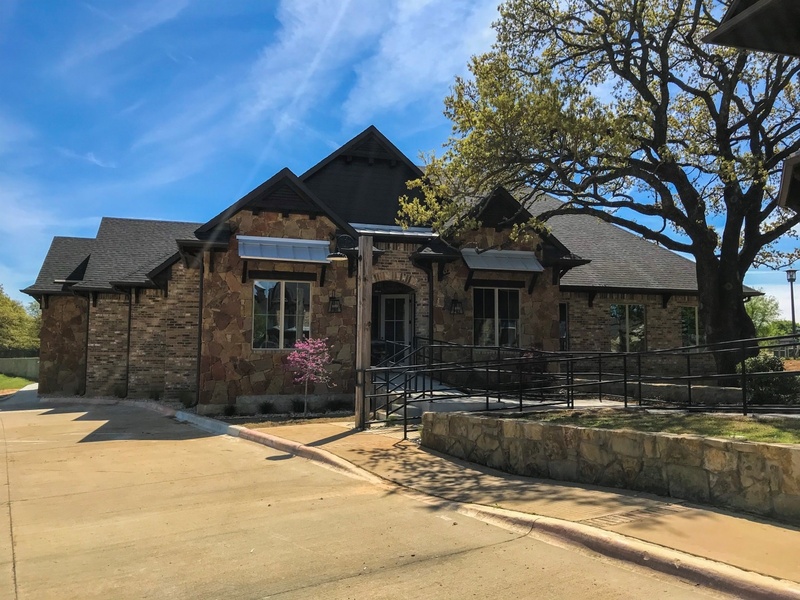 Dr. Susan Randall at Argyle Dental Associates utilizes the latest technology and techniques to provide you and your family the care you deserve, all in a comfortable atmosphere. Feel relaxed knowing your dental health is in good hands. Our friendly, welcoming team will greet you when you walk in and immediately put you at ease. With a soothing atmosphere and an understanding dental team, you will have a positive dental care experience at our office. For the comfort you deserve and care you can trust, call (940) 464-6664 today!